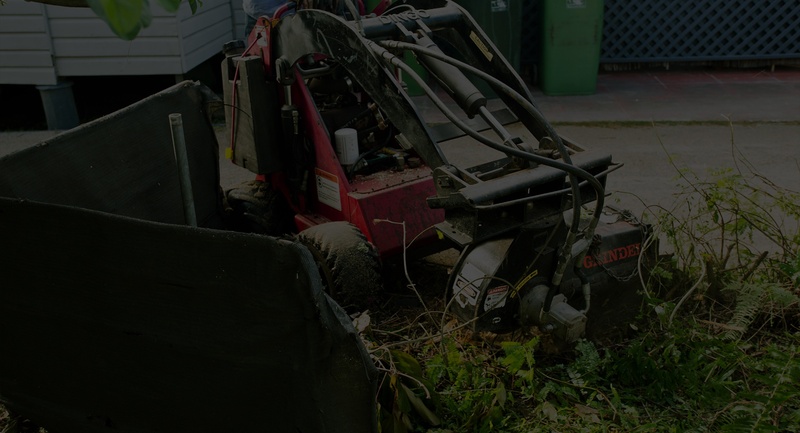 Shrub removal and tree services go hand-in-hand in ensuring that your property is free from pests, hazards, and of course eyesores. Leaving these obstacles in your backyard can cause more than an aesthetic problem. Shrub growth and disease can cause pests, and unkempt trees can become a potential hazard. Our specialized team of Certified Arborists at Florida Tree Experts can ensure that these obstacles are properly taken care of. Our experienced professionals will be more than able to rid your property of any kind of unwanted shrub growth and maintain the safety of your family through professional tree trimming services. 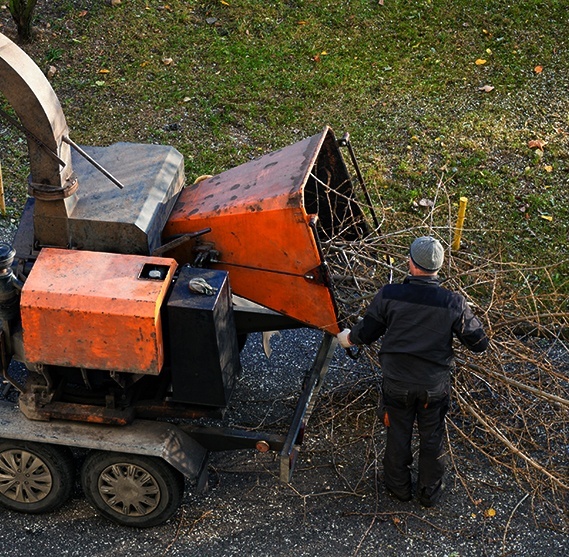 Just like shrub removal, tree trimming is an essential part of what we do. It can be a bit challenging to pinpoint the exact time to give your trees as trim. Of course, the appearance can be a significant indicator but apart from that, many homeowners do not see the point of tree trimming let alone hiring an expert to do so. The reasons for this are as compelling as those above. Safety: Overhanging leaves and branches can be a fire hazard as well as a health hazard when they harbor insects and other pests. Dry limbs can fall at anytime injuring the person walking underneath or even damage your property. Appearance: Trimming keeps the structure of the tree intact. It also allows you to shape the tree and array your property with beautifully shaped trees. Increase yields: As experts in tree trimming, we know when to trim trees in order to increase their yield. If you have fruit trees, pruning them and trimming them can improve the quality of the harvest in terms of size and quantity. Safety: Shrubs can be a hard to get rid of because of their extensive root system. Shrubs can become overgrown very fast and pose a hazard to you and your family even making your way into the backyard. Aesthetics: The beauty of a well-maintained property can easily be marred by overgrown shrubs. They can even go further to ruin the balance of our garden by utilizing more nutrients than all of the other trees. At Florida Tree Experts, we bring our expertise in dealing with these issues every time we serve our customers. Before we begin any project, we perform the due diligence needed to enable us to deliver to your satisfaction. At Florida Tree Experts, our services reflect our understanding of the diverse clientele we cater to all across Delray Beach. We, therefore, have made it our mandate to provide you with personal attention to your details as well as high quality work. and let us worry about your garden for you.